Children of all ages are welcomed in our Sunday Schools, where they discover how spirituality is relevant to their lives and how it fits into every day and shows up in everything you love to do. It's a totally supportive environment for kids up to the age of 12 and youth to the age of 20, where you can ask the hardest questions, as you're figuring out how to apply spiritual truths contained in the Bible, to your own experiences. It's a chance to share ideas with other young people, look for meaningful answers to the stuff that comes up in your lives. What's taught in Sunday School? 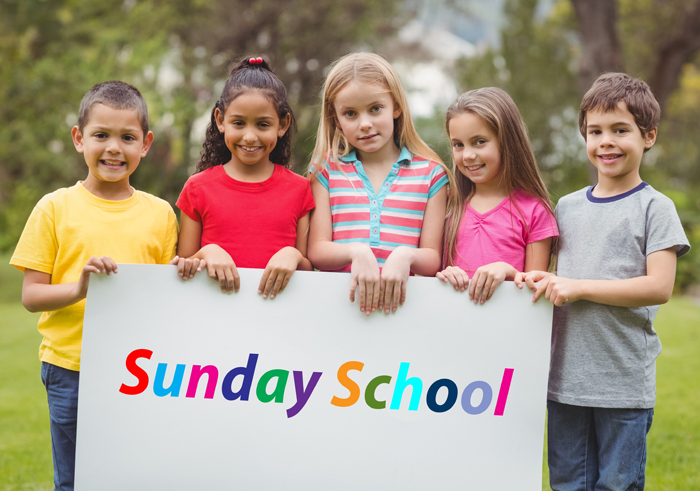 Each Sunday School class is designed to meet your needs as a student. All of the classes are based on the Bible, and you'll use Mary Baker Eddy's book, Science and Health with Key to the Scriptures to help you dive deeper. 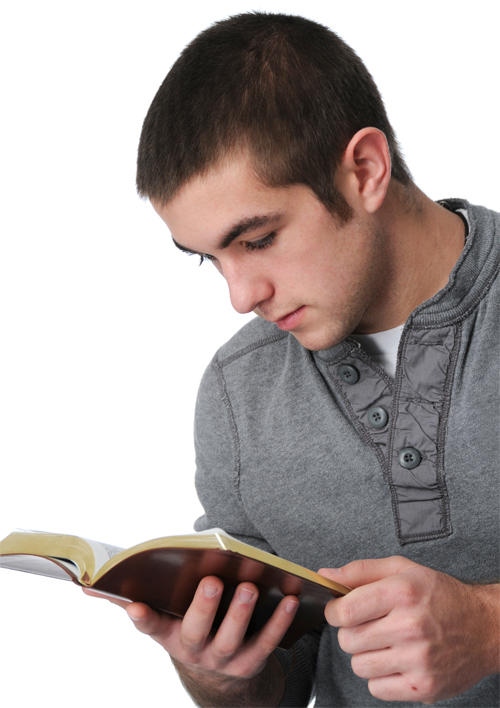 The Scriptures: Everyone can practice the healing ideas taught in the Bible and in the weekly Bible Lesson. 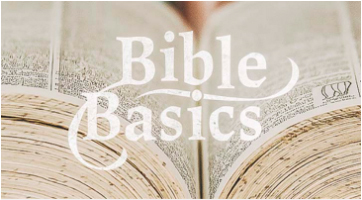 The First Lessons - The Basics: Students of all ages are taught the Ten Commandments, the Lord’s Prayer and its Spiritual interpretation by Mary Baker Eddy, and the Sermon on the Mount. Online classes for all students under the age of 20—kids, teens, young adults, even infants! 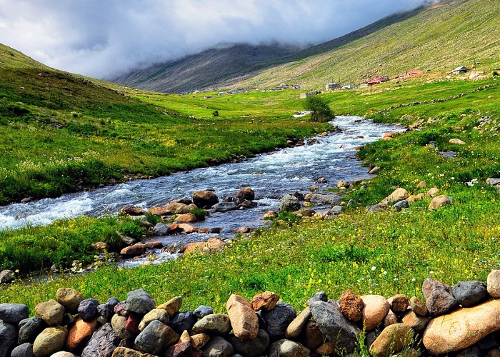 If you're under the age of 20 and live in a remote area where there are no Christian Science branch churches or societies, you can enroll in online Sunday School. Classes are taught in English and Spanish at a variety of times every Sunday to serve students around the world. 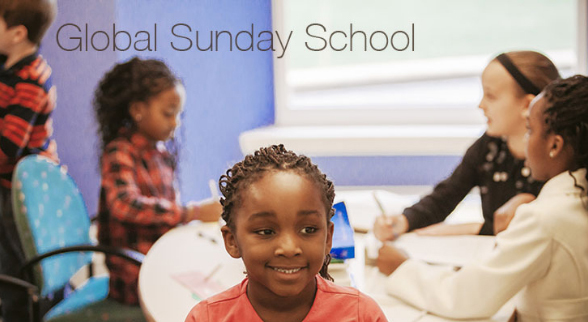 Fill out The Mother Church Sunday School online application to enroll. If you're under 18, have your parent or guardian fill out the Online Sunday School Permission section. A special pullout for teens on the topic of identity. Read and listen to how teens used the spiritual truths learned in Christian Science to answer the question "What am I?" The pullout begins after the Bible Lens. Register for this free this weekly Sunday School newsletter to keep the inspiration coming. View a sample newsletter. The Bible in two minutes? OK, not the whole of the Bible. But the basics? Absolutely! 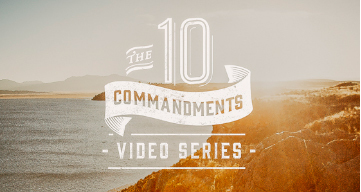 Contemporary takes on the Ten Commandments. 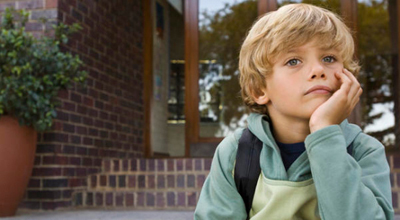 Articles, video, and audio for younger kids. 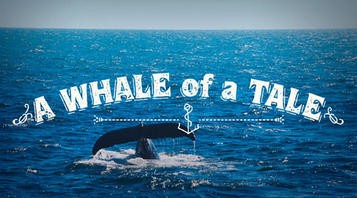 Video clips of Bible stories. 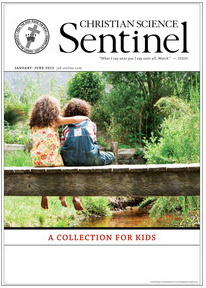 Read, listen, and download a special section for kids featured in the August 6, 2018 issue of the Christian Science Sentinel. This collection of new pieces for children is available to both subscribers and non-subscribers. You can also share each piece via email, Facebook, or Twitter, or download and print the full PDF. 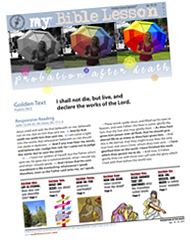 Download and print one of 8 Bible-themed colouring books.